We’ve been hearing about Dish’s Internet Pay TV service for a long time, and today, we finally have some more details. While some might be intrigued by the low price, don’t get too excited just yet, there are some major limitations to the service. Called Sling TV, the service will launch sometime this quarter (Update: Sling TV’s CEO said the service will “commercially launch later this month”) and will provide a dozen channels at launch for $20 a month, with no contract. Sling TV will only be available in the U.S. and one of the major limitations is that you can only stream to one device at a time. So multiple people in your home won’t be able to use the service at the same time. Also, for anyone who signs up in the U.S. and then travels overseas, the service will not work outside the U.S. on any device. At launch, the channels included with the service include ESPN, ESPN2, CNN, TBS, TNT, Cartoon Network, Adult Swim, Travel Channel, Food Network, ABC Family, HGTV, Disney Channel and some Internet video from Maker Studios, which is owned by Disney. While it’s great to see sports in the lineup with ESPN, Sling TV won’t come with any channels from ABC, CBS, Fox and NBC. So anyone who was hoping Sling TV would be a seamless way to get content from both cable and broadcast channels will be disappointed. Users will still have to use another service/method (Hulu, OTA Antenna etc.) to get a full channel lineup. 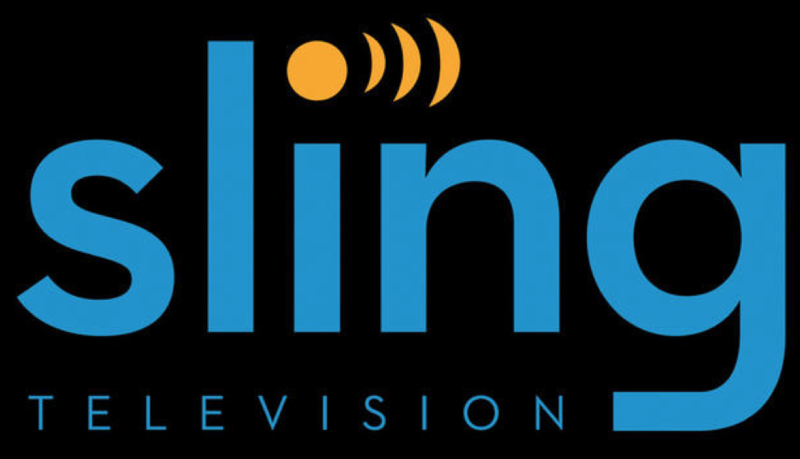 Sling TV will also offer a Kids Extra package for $5 more per month, giving you access to Boomerang, Baby TV, Disney Junior, Disney XD and Duck TV and a News & Info Extra package also for $5 a month which adds channels from HLN, Cooking Channel, DIY and Bloomberg TV. Sling TV won’t come with any DVR service, but users will have access to on-demand videos, going back between 3-7 days, depending on the content. Sling TV won’t require any new hardware and will be supported on Roku, Amazon Fire TV, Google Nexus Player, Xbox One, (Update: Xbox One will be the exclusive gaming console when it launches in the coming weeks) Apple’s iOS and Google’s Android operating systems and select TVs from Samsung and LG (“coming soon”). While it’s good to see more options coming to consumers, Sling TV will be a very limited offering at launch. It doesn’t include many of the channels that some of the top rated shows are on, limits you to only one stream at a time, provides no options for recording shows, and doesn’t work outside the U.S. We also haven’t yet heard from Dish what the quality of the video will be and the max bitrate it will be encoded at. If you are single, only watch ESPN and don’t travel outside the U.S., Sling TV is perfect. But for the majority of consumers, even cord-cutters, it’s not going to be a viable option at launch. Note: As of now, it doesn’t appear that Dish has a link where users can go to learn more Sling TV. That’s a missed opportunity on Dish’s part. CNET will live stream Dish’s press event at 2pm ET. Live link here. I’ll update this post with the link when I find it.